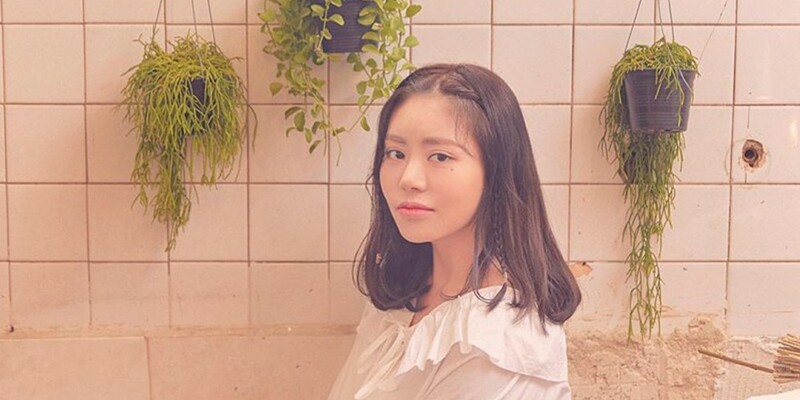 On October 16, nearly two months after rookie girl group Sha Sha member Wanlin had a fainting spell on stage, the group's label has decided to provide an update on the member's current health status. According to reports on October 16, Sha Sha's label Major Entertainment stated, "Wanlin has returned to her home to rest. The doctor believes that Wanlin is suffering from hypokalemia as a result of improper kidney functions. She plans on receiving a more in-depth diagnosis at a hospital in China before focussing on her treatment and recovery, and we will support her to the fullest so that she can return with a healthy image. Please send your encouragements and attention toward Wanlin, who will return safely after her recovery, and to the members of Sha Sha."